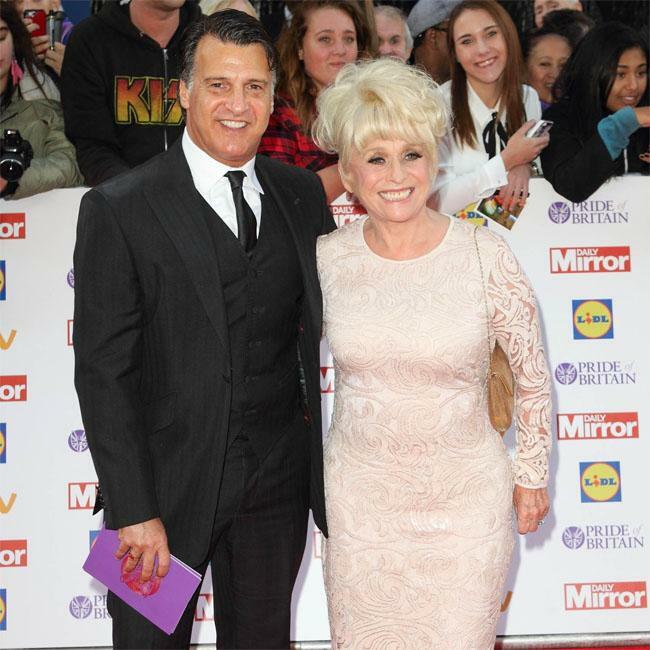 Dame Barbara Windsor’s husband Scott Mitchell says he’ll always keep her "safe and loved" amid her Alzheimer’s battle. The 81-year-old former ‘EastEnders’ star was diagnosed with the degenerative brain condition in 2014, and her husband Scott, 56, has admitted that although he realises the condition is "way beyond [his] control", he will continue to protect Barbara and try and make her happy for "as long as I humanly can". In an interview with radio presenter Chris Evans for The Sun newspaper, he said: "I don’t know what’s going to happen tomorrow, to be honest, so my plan is that ­Barbara must always feel safe and loved as long as I can humanly make that happen. The rest is most likely way beyond my control." The former doctor explained that the condition has made Barbara lose confidence, and insisted that he knew her illness was worsening when she began having "panic attacks" and stopped knowing "what to wear" and stopped being able to do her own make-up. He said: "One of the things that I noticed is that her confidence started going, terribly. And that affected her in ways such as not knowing what to wear, or she couldn’t do her make-up – she always did a brilliant make-up and was always able to turn herself out as Barbara. She just lost confidence. "And these panic attacks started, so just before we’d go out for an evening I’d suddenly have to help her start choosing an outfit and then she’d suddenly just burst into tears and say: "I can’t go out, I don’t want to see people." Scott added that her Alzheimer’s has broken down her personality over time. He said: "She lost her sense of that fun and that joyful thing that Barbara had".